When is the Best Time to Buy Impact Resistant Windows and Doors? The time to protect your home and prepare for hurricane season is now, before storms threaten your home. Over 63 tropical or subtropical cyclones have struck the state of Florida since 2000. Combined, these storms caused an estimated $100 billion in damages. It is no wonder hurricane damage is a major concern for residents in Florida. It is also why Legislation passed such rigid building codes for the state. So the question is, are you ready for the next hurricane? If not—what are you waiting for? Protecting your home, property, and loved ones should be a top priority. It isn’t something you can afford to put off. And the right type of protection takes planning. You need to think about styles, materials, and budget. But ultimately one of the best investments you can make is in impact-resistant windows and doors. What are Hurricane Impact-Resistant Windows and Doors? The weakest points in the structure of your home are windows and doors. Fortunately these specialized products protect your property from high wind, rain, flooding, and debris. 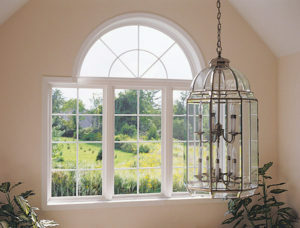 For the windows, the impact-resistant glass is surrounded by a heavy-duty frame. The outstanding construction and professional anchoring will keep the window secure, even in the most severe storms. They come in a variety of styles and materials, all built to the highest standards. 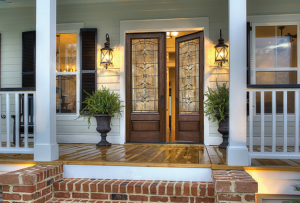 Storm doors are also built and reinforced with sturdy materials and framing. You can even get sliding glass doors or French doors with storm protection. In addition to storm protection, these windows and doors have other benefits as well. First, they are excellent insulators. This means you not only keep wind and rain out, but also block heat transfer during the summer. You stay cool and comfortable inside—not to mention the money you save on your energy bills. Next they protect your property in a different way, by deflecting damaging UV rays. They also cut down on unwanted noise, are more secure, and are far easier to maintain. 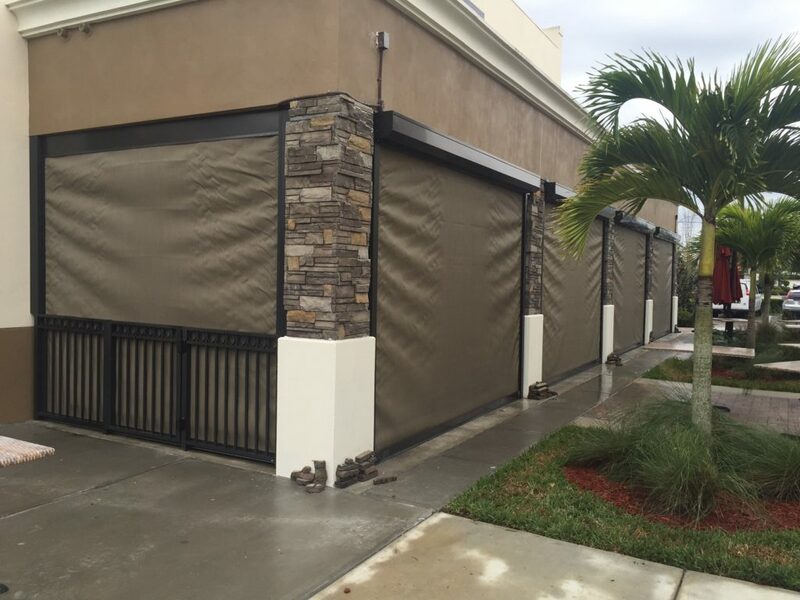 At Armored Dade Windows and Shutters we take great pride in our work. Our top priority is keeping our neighbors safe. That is why we offer the best products and the best installation at the best prices. All our installers are specifically trained for the products we carry. 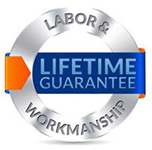 They will work in a timely and efficient manner, leaving nothing but your new windows and doors behind. But that is not all. Our products are also beautiful, and will enhance the look and feel of your home while meeting the highest standards in hurricane safety. That is how we can guarantee complete customer satisfaction. Looking for hurricane impact resistant windows and doors in Sarasota, FL? 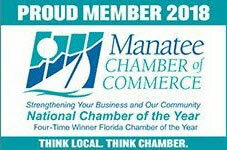 Do not hesitate to call our number, 941-798-9010, or visit us at 8112 Cortez Rd. West, Bradenton, FL. 34210. 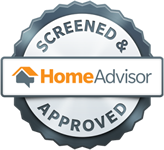 At Armored Dade Windows and Shutters we will get you in for a free consultation and estimate as soon as possible.